"Installations went flawlessly and have been operating well." 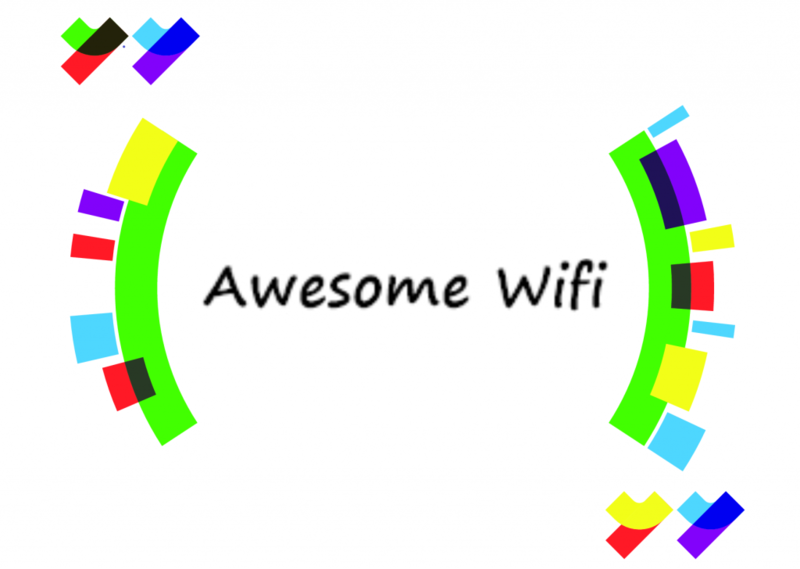 "Both my property managers cite the free Wireless service (WiFi) as being the deciding factor for some of the new residents to lease an apartment and existing residents staying longer"
"Their honesty, friendliness and professionalism exceeded my expectations." "The staff are hard-working, courteous, friendly, and most importantly, knowledgeable."